Superb professional service and low mortgage rates | GTA Wealth Management Inc. Superb professional service and low mortgage rates. 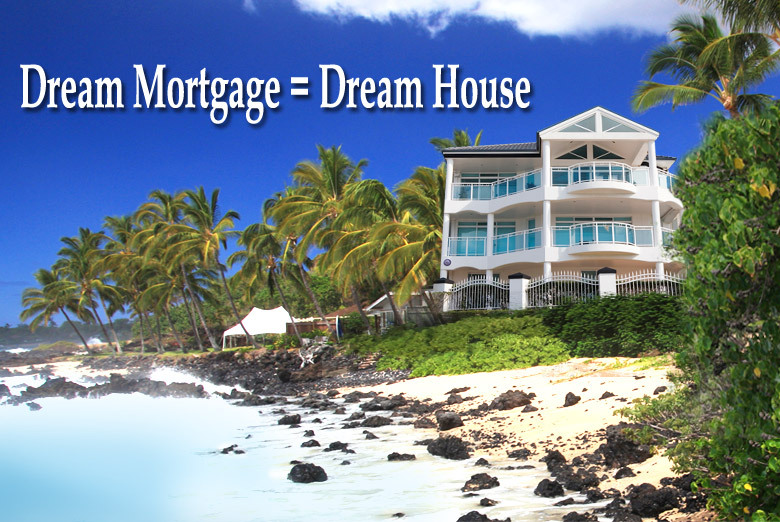 Our mortgage agents access multiple mortgage lenders to get you the lowest mortgage rates. Interested in saving your time and money with your mortgage? Want low mortgage rates? If the answer is yes, you have come to the correct place for all your mortgage needs and superb professional service. You can obtain a fixed rate mortgage or a variable rate mortgage. You can obtain a mortgage that operates like a line of credit and consolidate all your debt. Mortgages can be paid on a monthly, semi monthly, bi-weekly, or weekly basis. Some mortgages are portable to your new house. Some mortgage lenders allow prepayment privileges to allow you to prepay your mortgage more quickly. Multiple mortgage lenders: GTA Wealth can access multiple mortgage lenders to get you the best rate. Flexible: A line of credit arrangement can provide flexibility and help you pay off your mortgage more quickly. Efficient: Why waste your time going to multiple banks for your mortgage when a GTA Wealth mortgage agent can do it for you. Expert help: GTA Wealth advisors will know what documents you will need and what mortgage lender to access. Resources: Do you have poor credit? GTA Wealth advisors will have access to mortgage lenders that accept self employed applicants and applicants with less than perfect credit. We can access many mortgage lenders to help get our clients the best solution. Why waste your time going to multiple financial institutions to see if you qualify for a mortgage and what mortgage rate they are offering. Why not have a mortgage agent search for you and get the mortgage lenders competing for your mortgage business. As mortgage agents, we will know what mortgage lenders are looking for in a potential borrower, and how to favourably present your situation to the mortgage lender. This service is usually free for the client; the mortgage lender will pay the mortgage agent a finder’s fee. So, why not utilize the expertise of a mortgage agent for your mortgage and get the best possible mortgage rate and conditions to suit your financial planning needs. We can help clients with unique situations. For example, if you have poor credit, or you have a unique property. Once again, we can search the mortgage lending market for you instead of you wasting your own time aimlessly searching for a mortgage lender. In addition to searching different mortgage lenders for our clients, we can usually get better mortgage rates than the large banks. We deal with trust companies and insurance companies that deal directly with mortgage agents; consequently, these institutions don’t have the large bank branch costs. These institutions pass on the cost savings of having no branches to the borrower through lower mortgage rates. Why pay for the banks’ branch costs with a higher mortgage interest rate? Get the mortgage agents at GTA Wealth Management Inc. working for you and cut your mortgage interest costs! Need a mortgage? Contact the mortgage agents at GTA Wealth Management Inc. to receive superb professional service and low mortgage rates. Contact or call GTA Wealth Management Inc. toll free at 1 855 GTA WLTH (855 482 9584) for your mortgage needs and reduce your mortgage lending costs. We have three office locations in Mississauga, Toronto and Markham to serve all your mortgage and wealth management planning needs.